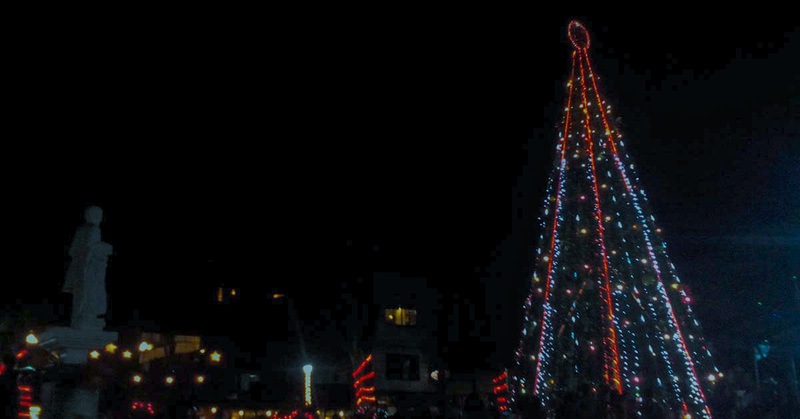 The municipality of Boac in Marinduque province has lighted its giant Christmas tree in front of the Casa Real Building, signaling the start of the holiday season. Mayor Roberto Madla led the annual Christmas tree lighting with other officials of Boac and the provincial government. Boakeno also witnessed the event that coincided with the founding anniversary of the municipality.